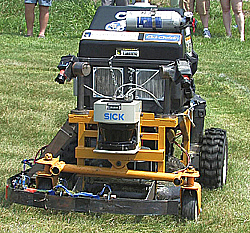 A team from Case Western Reserve University in Cleveland, Ohio took home the top $15,000 prize and a special award for the most aesthetically pleasing cut in the three-day 2011 Robotic Lawnmower Competition held in Dayton, Ohio on May 31 through June 2. The second place award of $10,000 went to Auburn University and Wright State University won the third place prize of $5,500. 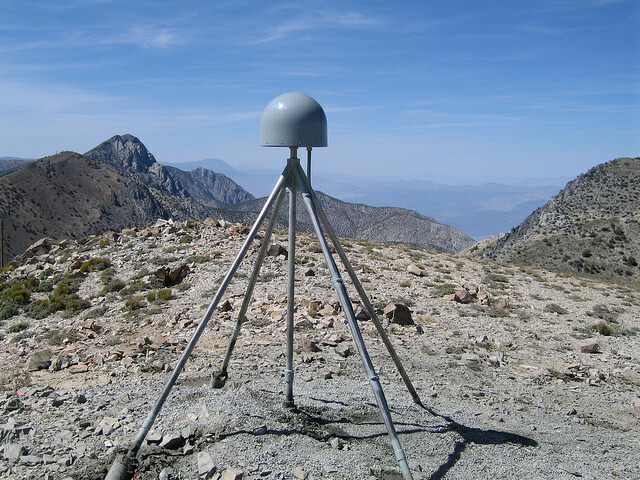 The Institute of Navigation and the Air Force Research Laboratory sponsor this annual contest to encourage students to explore the art and science of navigation. It is now in its eighth year.